We were right about General Flynn’s sentencing. Let’s see how the rest plays out. 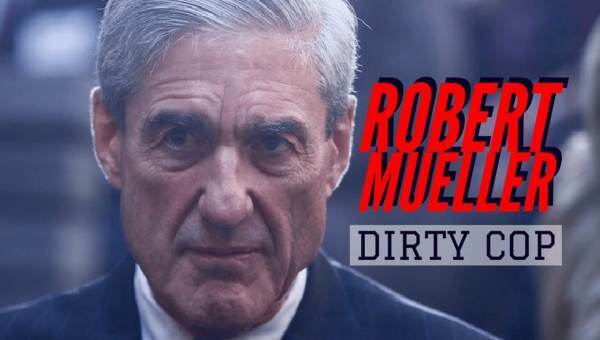 The post Get Ready For Mueller to DROP A BOMB Soon – The Mueller Team Would Not Have Stopped Unless They Thought They Had Trump appeared first on The Gateway Pundit.